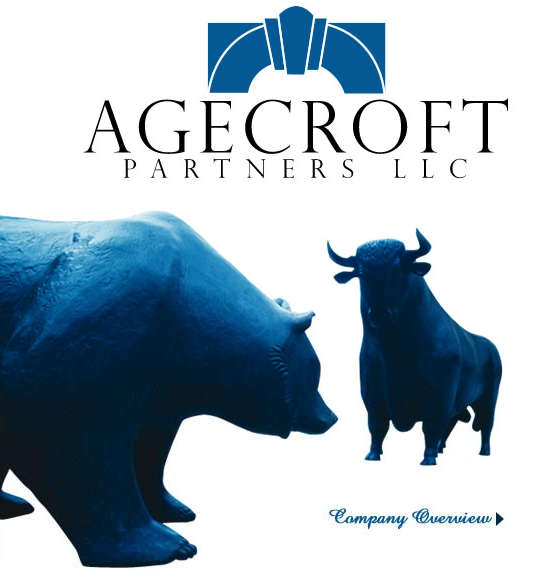 Agecroft Partners predicts hedge fund industry assets to increase a quarter trillion dollars by summer of 2016! 2Q 2015 hedge fund asset inflows were the 2nd strongest quarterly inflows since 2009, bringing total industry assets to a record $3.1 trillion! What is missing is that these institutional investors are not using the performance of the S&P 500 as a benchmark for their diversified multi-strategy hedge fund portfolio because hedge funds are not an investment asset class. They are a legal structure that represents a highly divergent group of strategies, many of which have little to no equity exposure. Comparing the average hedge fund to the S&P 500 is similar to comparing the average mutual fund to the S&P 500. Investors don’t compare Vanguard’s money market funds, or PIMCO’s total return bond funds to the S&P 500 index for obvious reasons. So, why should anyone compare a hedge fund portfolio consisting of CTAs, global macro, structured credit, market neutral equity, distressed debt, event driven, volatility strategies, and long/short credit managers with the S&P 500? This brings us to the question of why are institutions increasing their hedge fund allocation, and what are they using to determine if they are happy with their performance? Typically, pension funds meet annually to determine what their asset allocation should be going forward. For each component of their asset allocation, they forecast an expected return, volatility, and correlation, and compare these with other components in the portfolio. 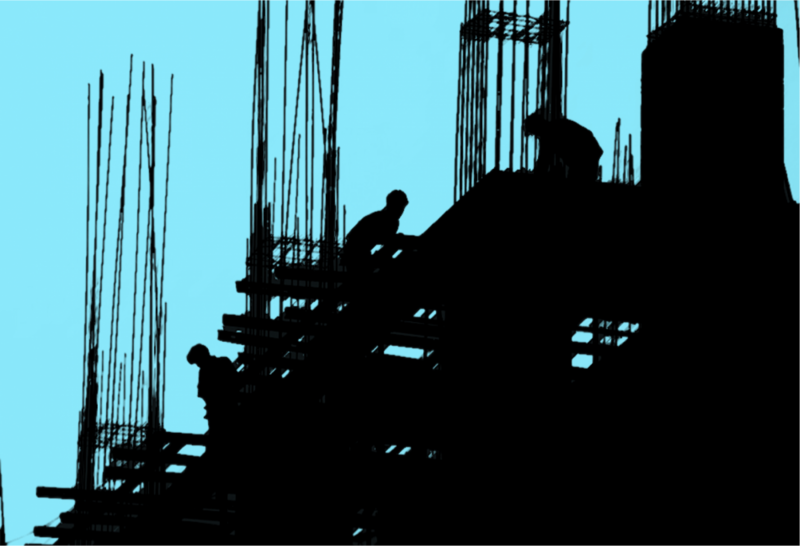 These assumptions are based on a combination of long term historical returns for an asset class, current valuation levels, and economic expectations. Once all assumptions are determined, these variables are run through an asset allocation optimization model to determine the optimal asset allocation with the highest expected return for a given level of volatility. 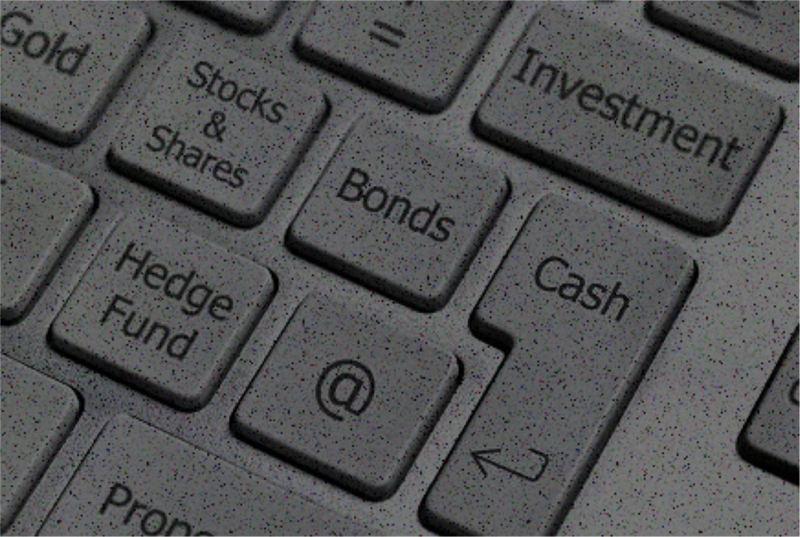 A diversified hedge fund portfolio adds value to these portfolios in several ways. They have a low correlation to long only benchmarks, which can improve portfolio diversification and potentially provide downside protection during a market selloff. Many of these large institutional investors still have memories of the massive market value losses they sustained during the 2008 sell-off. Most important is their ability to enhance the forward looking return assumptions of the overall portfolio. Most institutions are currently using a return assumption of between 4% and 7% for a diversified portfolio of hedge funds. This compares very favorably to core fixed income, where the expected return is only 2.5% to 3.0%. As long as the expected return is higher for hedge funds than fixed income, we will continue to see money shift from fixed income to hedge funds. The most accurate way to evaluate a diversified hedge fund portfolio is by analyzing its risk adjusted returns, because it equalizes the return generated based on the level of risk taken. This statistic is typically determined by calculating the portfolio’s Sharpe Ratio which describes the average return earned in excess of the risk-free rate per unit of volatility. The hedge fund industry, as reported in a in a research paper by AIMA, has significantly outperformed long only benchmarks on a risk adjusted basis over time. Another way to evaluate a diversified hedge fund portfolio’s performance is to compare its performance to a tailored blend of global stock and bond market indices that match the underlying managers. It is important to remember that, since most hedge funds hedge a portion of their market exposure, all benchmarks are more accurate comparisons over longer time periods. Finally, comparing a hedge fund portfolio’s performance to a hedge fund index is a useful tool to evaluate the quality of the manager and strategy selection. However there can be a wide difference in performance across hedge fund indices depending on whether they are equally weighted verses asset-size weighted, or liquid versus illiquid indices. We have seen some of the leading hedge fund reporters begin to move away from comparing hedge fund performance to the S&P 500 and begin using a blend of equity and bond indices. Don is the Founder and Managing Partner of Agecroft Partners, a global hedge fund consulting and marketing firm. Agecroft Partners has won 26 industry awards as the Hedge Fund Marketing Firm of the Year. Agecroft is in contact with over two thousand hedge fund investors on a monthly basis and devotes a significant amount of time performing due diligence on hedge fund managers. 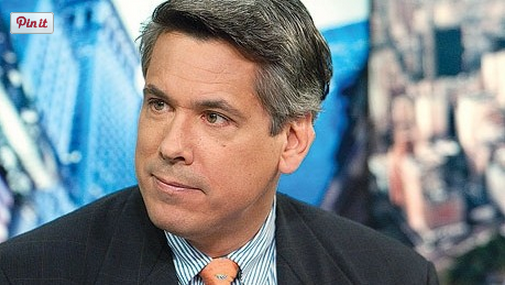 Don frequently writes white papers on trends he sees in the hedge fund industry, has spoken at over 100 hedge fund conferences, has been quoted in hundreds of articles relative to the hedge fund industry and is a regular guest on business television. Highlighting Don’s 28 years of experience in the investment management industry is having been the head of sales for both one of the world’s largest hedge fund organizations and institutional investment management firms. Don was a founding principal of Andor Capital Management, which was formed when he and a number of his associates spun out of Pequot Capital Management. At Andor he was Head of Sales, Marketing, and Client Service and was a member of the firm’s Operating Committee. When he left Andor, the firm ranked as the 2nd largest hedge fund firm in the world. Previous to Pequot, Don was a Managing Director and Head of Institutional Sales for Merrill Lynch Investment Managers (now part of BlackRock). At that time Merrill ranked as the 3rd largest investment manager in the world. Previously, Don was Head of Institutional Sales for NationsBank (now Bank of America Capital Management). Don is also a member of the Investment Committees for The City of Richmond Retirement System, a member of the Board of Directors of the Hedge Fund Association, Lewis Ginter Botanical Gardens. In addition, he is a former 2 term Board of Directors member of The Richmond Ballet (The State Ballet of Virginia), University of Richmond’s Robins School of Business, The Science Museum of Virginia Endowment Fund and The Richmond Sports Backers Scholarship Fund.